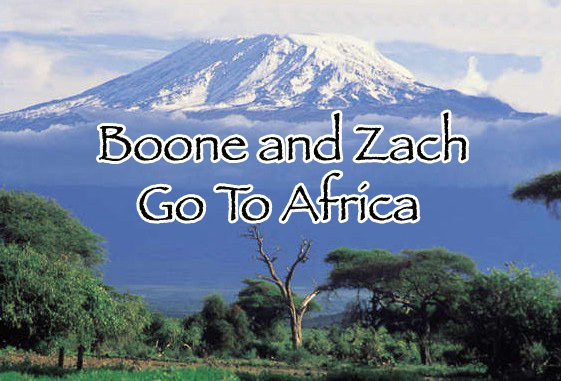 Boone and Zach Go to Africa: We are here! We made it to Africa! We are at Peace House now, and have moved in to our dorm. It is really cool here, and we have had a lot of fun meeting kids and doing a couple of work projects. We will write more this weekend and post some pictures, but for now, we just wanted to let you know we made it and are really happy to be here. Thanks for your prayers, and sorry this is so short, but we do not have much time now.